Hot Picks! 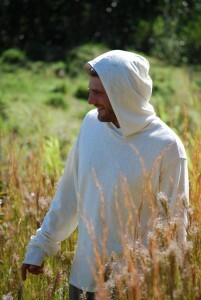 Handmade Hoodies Home | About Us | Opportunities | Sponsorships | Contact Us! 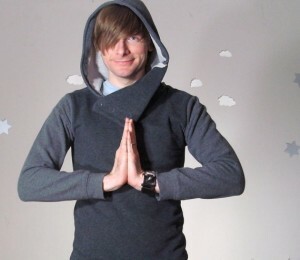 The weather is starting to cool off, and you know what that means… hoodies! 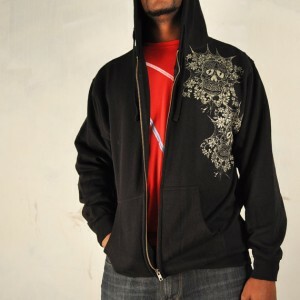 Many men look forward to ‘hoodie season’ because the everyday style becomes more relaxed, comfortable, and warm. 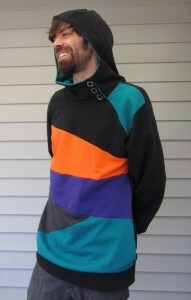 To celebrate the season, and to get you connected with some of the most amazing handmade hoodies you can find, we’ve assembled this list of artisans and shops to show you where your new hoodie should come from this year. Enjoy! 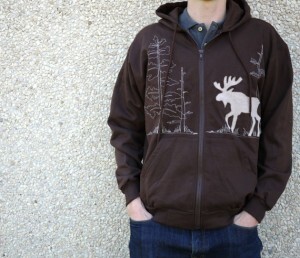 From one-of-a-kind construction to hand-printed designs, hoodies offer you a way to stay warm without the bulk of a heavy coat. 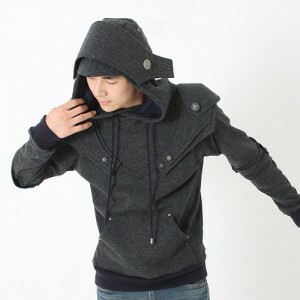 A handmade hoodie can be easily tucked in to a backpack or tossed in the backseat so that you’re always prepared, and they’re easier to wear than many types of coats or jackets. 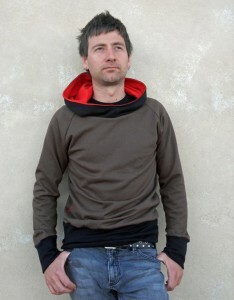 The two most common handmade hoodie styles include pull-over and zip-up. These two designs make it easy for you to get your hoodie on and off without fuss. 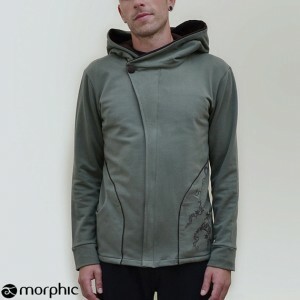 If you’re worried about keeping your hair just right or avoiding a shirt re-tuck, handmade hoodies with zippers might be your best option. If you’re looking for roomy, comfortable construction with more design space, a pull over might be better for you. 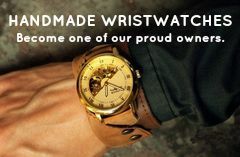 Tagged Ahpeele, etsy, Handmade Hoodies, handmade men, Hoodies, hot picks, I Am Knight, Morphic, Pierogi Picnic, SoulRole, Stitch & Spoke. Bookmark the permalink. I love sweater for men, usually etsy it’s full of items for women, now it’s our turn!